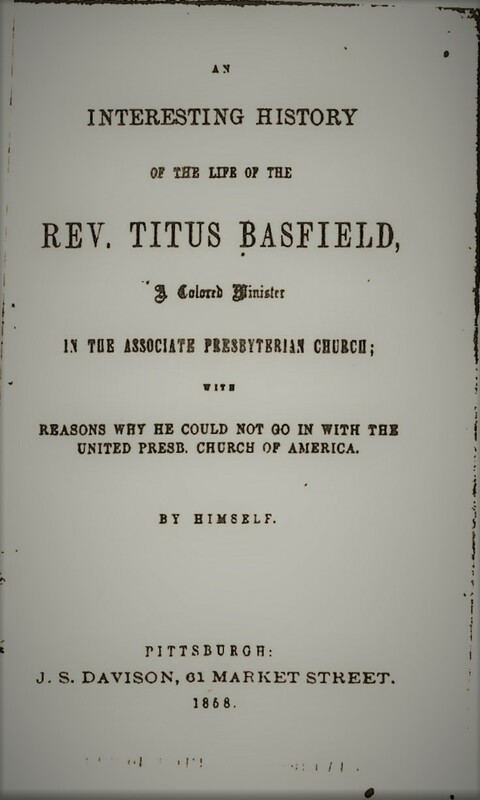 During his education in Ohio, Titus Basfield lived with the Rev. John Walker, the pastor at Unity Presbyterian Church. Basfield was the sexton during his time in school. Basfield died on April 17, 1881, and is thought to be buried at Woodlawn Cemetery, Washington, Iowa.